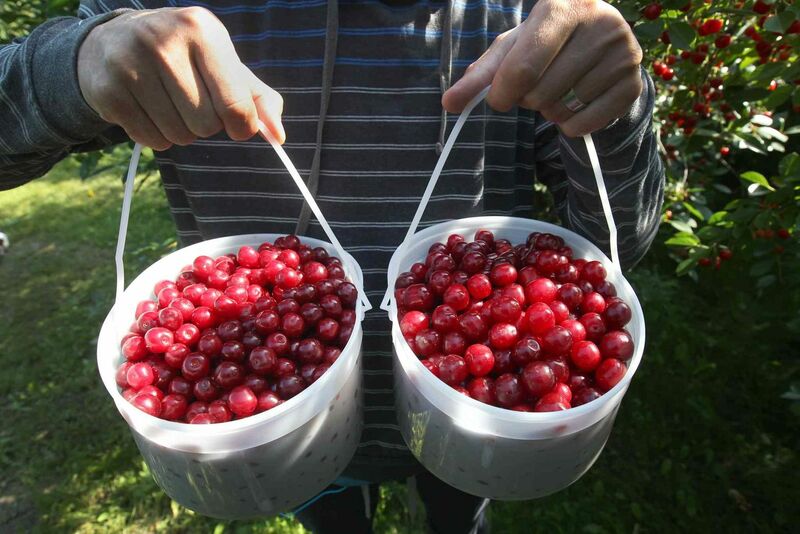 In conjunction with the good folks at Harvest Pie Company, we are pleased to bring back our famous saskatoon pies…. 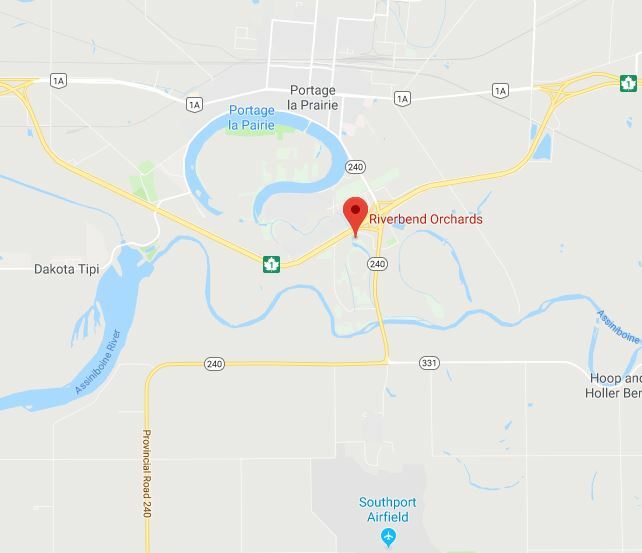 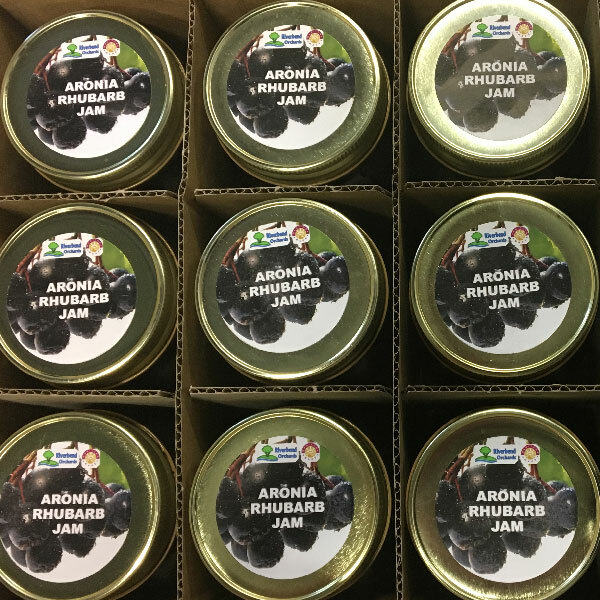 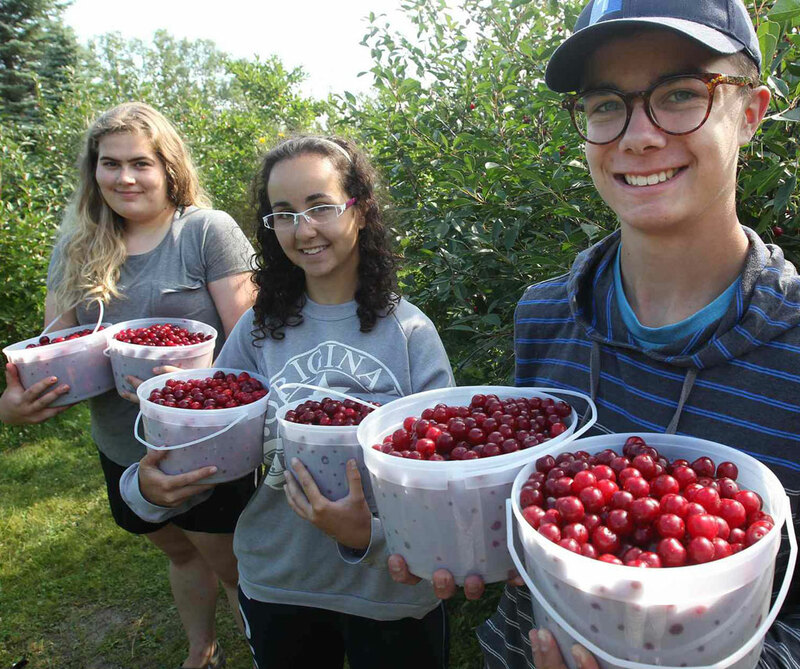 Aronia-Rhubarb Jam / Aronia-Apple topping – Riverbend exclusives! 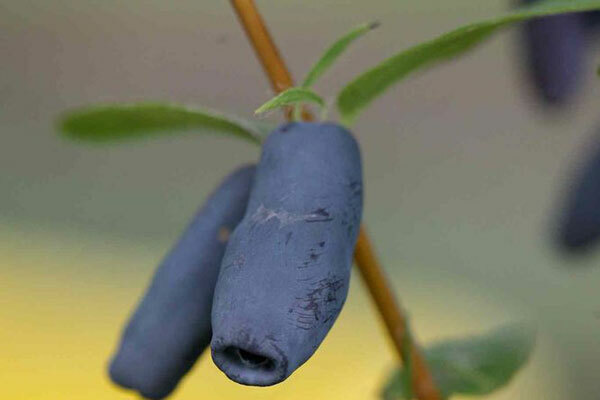 Honeyberry (haskap) fruit has the colour and texture of blueberry, but has a unique oval shape resembling a macaroni noodle….